When your customer enters your restaurant, they should immediately get a sense of who you are. Our years of experience allows us to help you develop a uniform program that coordinates with your decor and the type of environment you wish to offer to your clientele as part of overall branding. 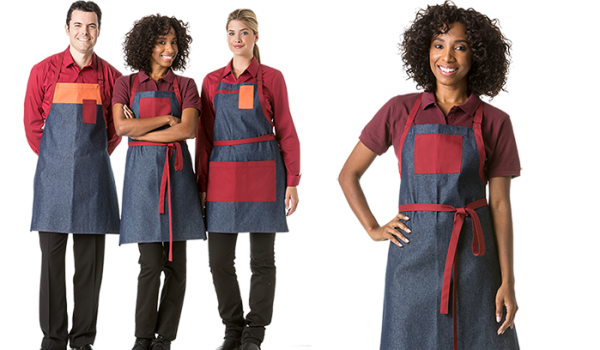 You may be part of a chain, a fast food franchise, a hotel restaurant venue or a celebrity chef establishment; we will help you stand-out with a choice of functional and comfortable uniforms that your employees enjoy wearing and your customers will recognize as unique to your premises. 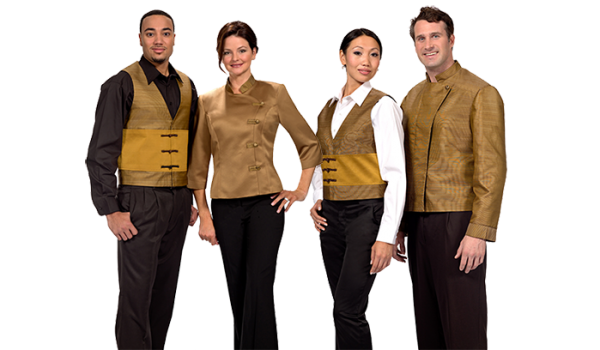 From your chefs to your servers to your kitchen crew and/or security, Red the Uniform Tailor brings decades of experience to guide your choices.